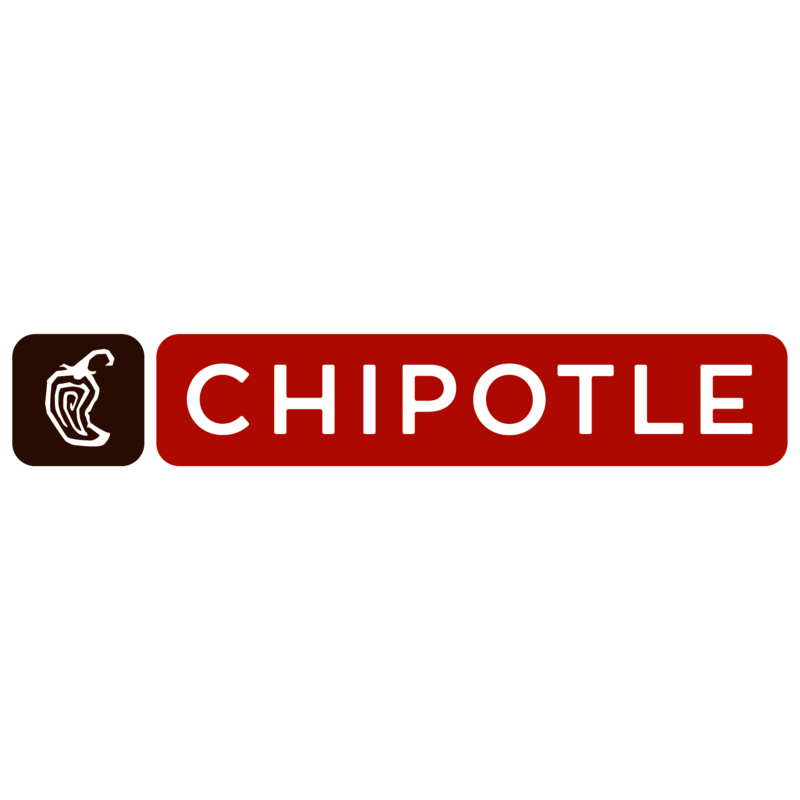 Chipotle Mexican Grill, mexican restaurant, listed under "Mexican Restaurants" category, is located at 26147 Evergreen Rd Southfield MI, 48076 and can be reached by 2483533448 phone number. Chipotle Mexican Grill has currently 0 reviews. Browse all Mexican Restaurants in Southfield MI. Discover census data for Southfield, MI.